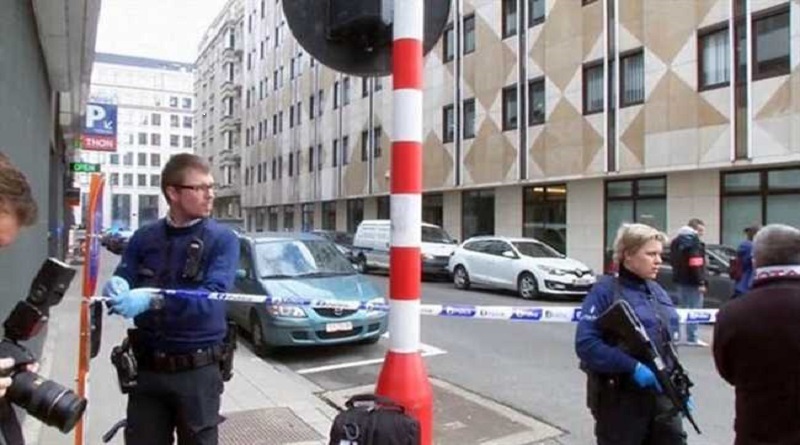 A bomb blast reportedly took place at The Brussels Institute of Criminology, on Monday. However, no casualties were reported as the building was empty and no one was wounded. According to reports, a car rammed through three fences at 3 am local time and “one or more” attackers exploded the bomb near the Laboratories which caught fire. Belgium’s terror alert level remains high since bomb attacks on Brussels airport and the city’s metro claimed by so-called Islamic State killed 32 people in March. It is unclear what happened to the suspects behind the blast, which Belgian media said had caused “significant” damage. Food for hair : Eat your way to healthy hair !